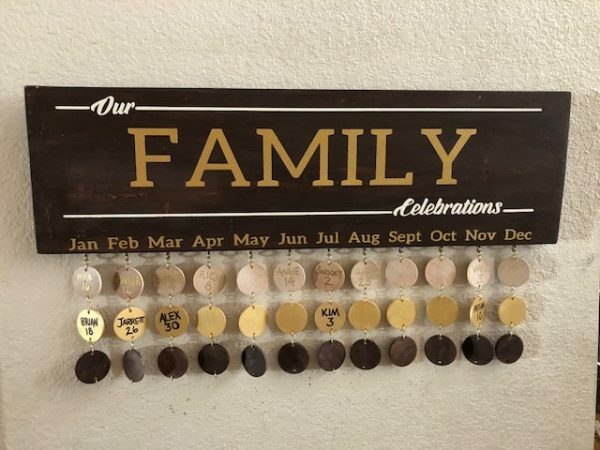 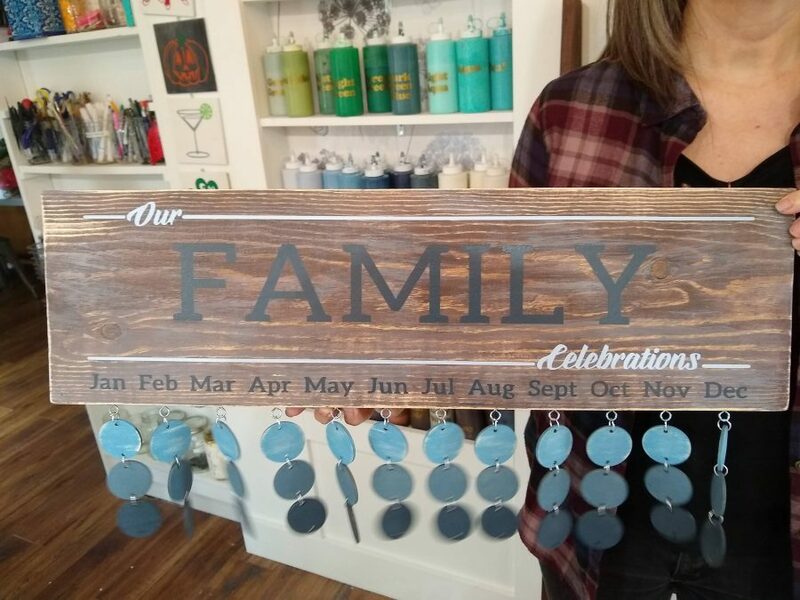 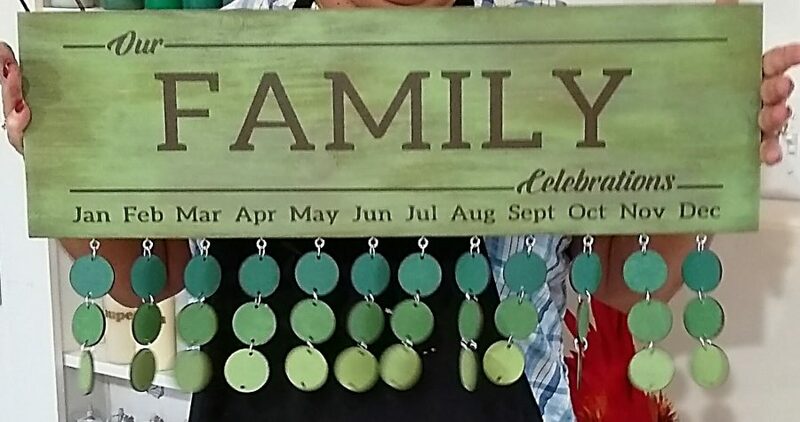 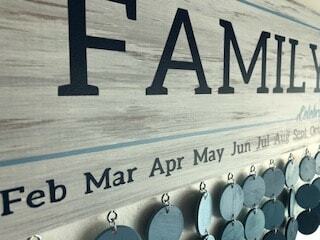 The family celebration wooden calendar is approximately 24″ x 7″. 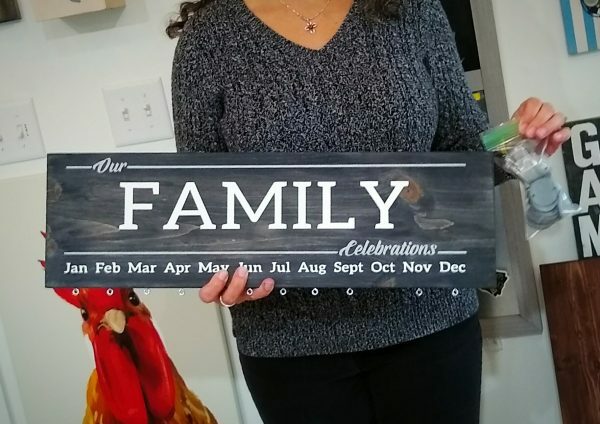 Please include the following information so we can assemble your customized product kit. 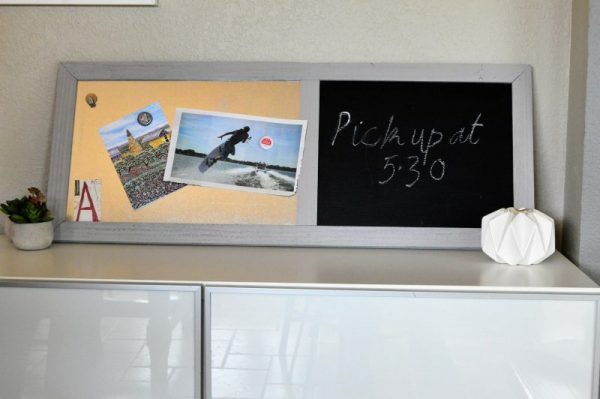 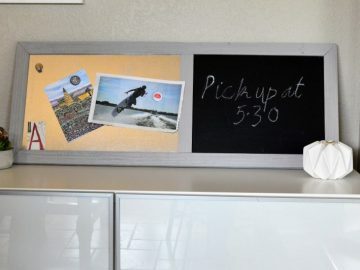 Our half metal, half black board message center will give you a versatile and useful place to display photographs, letters, and tickets, and also to write notes or just draw. 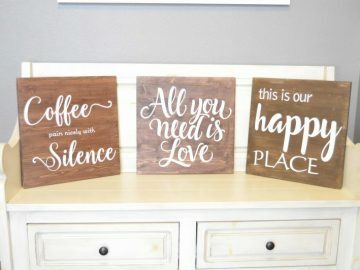 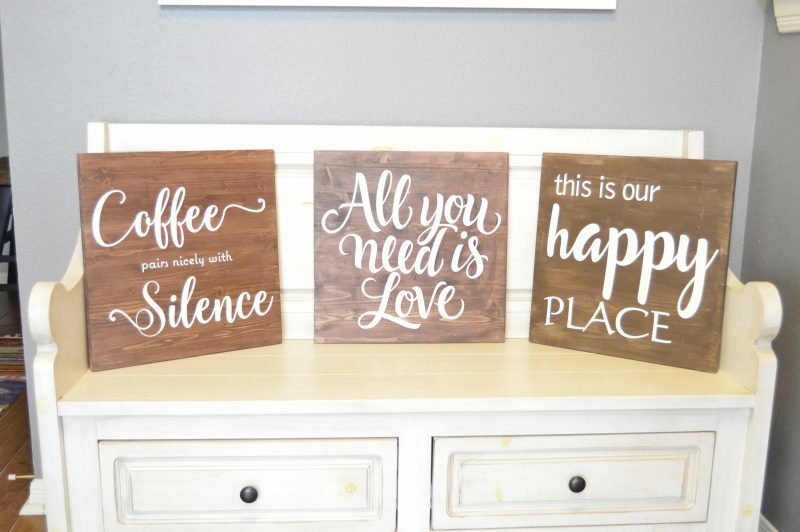 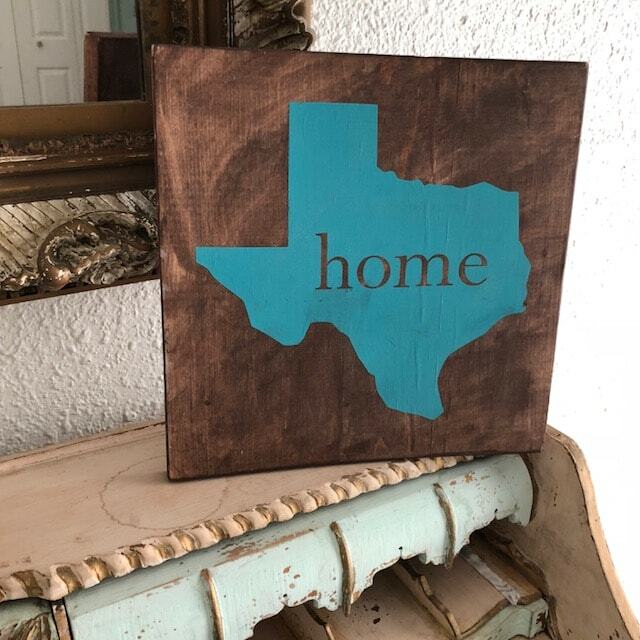 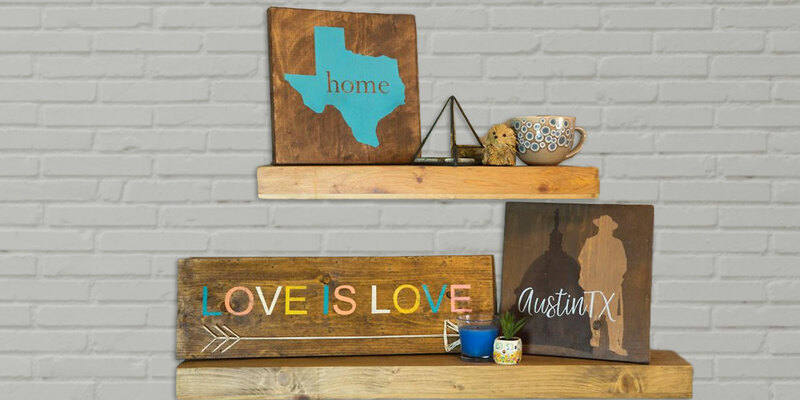 You will have fun putting together this piece using different materials, chalk paint, and even some power tools. 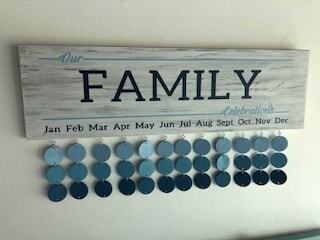 You will also get to choose 2 bottle top magnets for your piece. 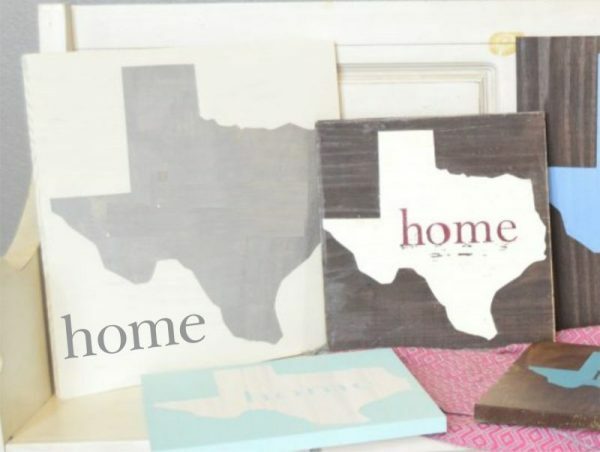 The metal sheet is produced in Austin by a local craftsman.